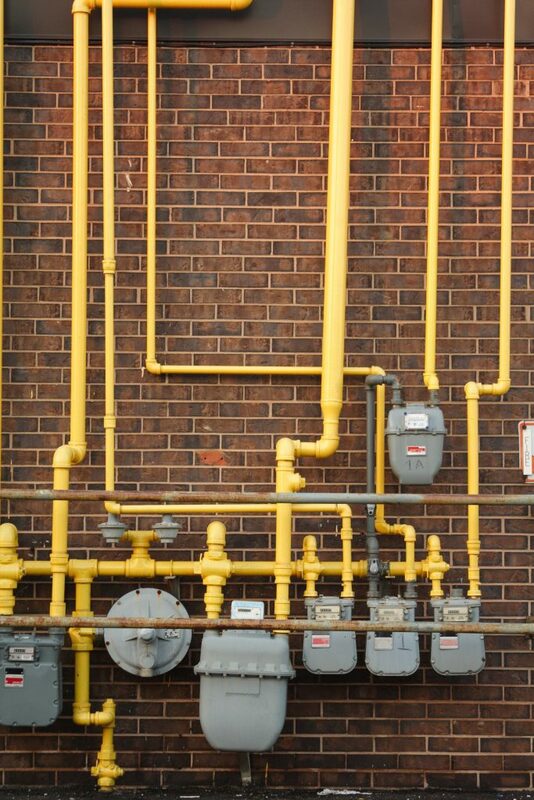 Gas utilities financed these long-term infrastructure investments thinking their customers would always be there to help pay for it. But in a carbon constrained world — and a world booming with wind, solar and storage technology — demand for those old assets is waning as more customers go electric. The process is likely to accelerate now that the California Public Utilities Commission has declared its intention to lean in on the trend. Electrification on ad hoc, a house-by-house basis could leave customers paying more to maintain increasingly underutilized gas assets longer. Targeted, coordinated efforts on the other hand – potentially neighborhood-by-neighborhood – can streamline this process in a way that can help reduce costs by retiring sections of the network faster. This entry was posted in California, Climate, Gas to Clean, Natural Gas and tagged California, Climate, Natural Gas. Bookmark the permalink. Both comments and trackbacks are currently closed.